Featuring a high-definition display with enhanced accuracy, the Super Tight ST2 chromatic tuner takes the guesswork out of tuning. 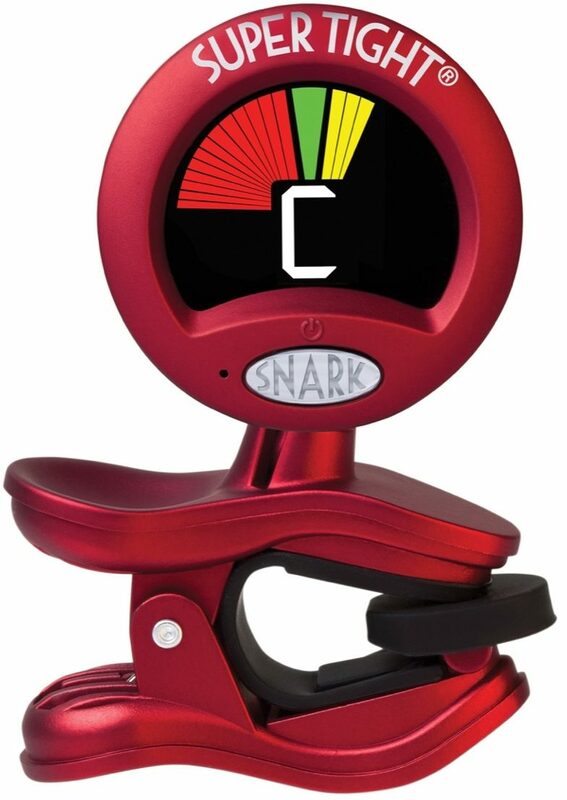 This chromatic tuner helps you get the perfect tuning fast and easy -- just what you need to get back to playing. The full color display makes it easy to read at any venue. Choose mic or vibration sensor for tuning.